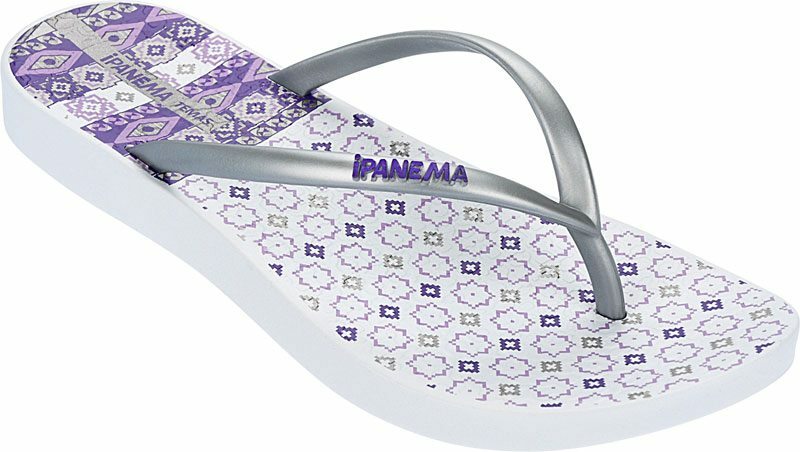 #TeamAguas: Latest flip flops from Ipanema!! Latest flip flops from Ipanema!! Ohhh It's gettin hot in here!! Summer is in the air. And people take advantage of the warmer temperature by spending more time outdoor during summer. Activities such as going to the beach picnic occur during summer months. 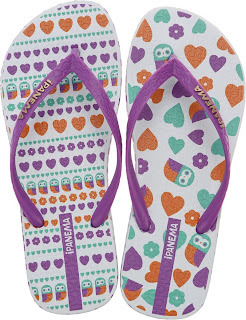 And Ipanema features the latest flip flops collection for your summer activities. 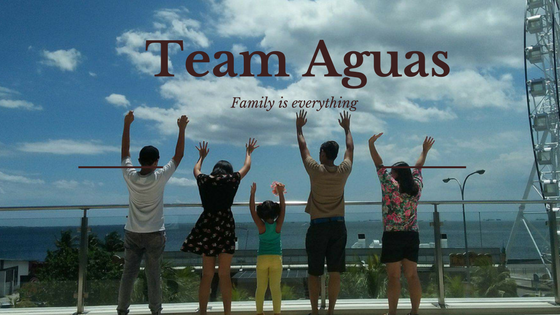 Inspired by the retro funky 70's, adding a mixture of tropical and natural colors. 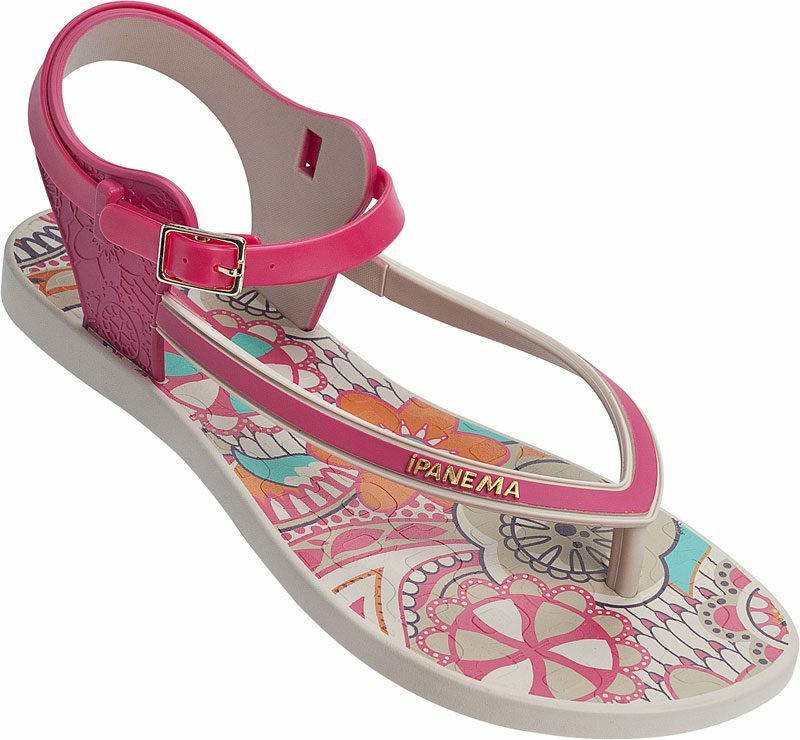 Straps have this handmade finish effect to flatter the feet. 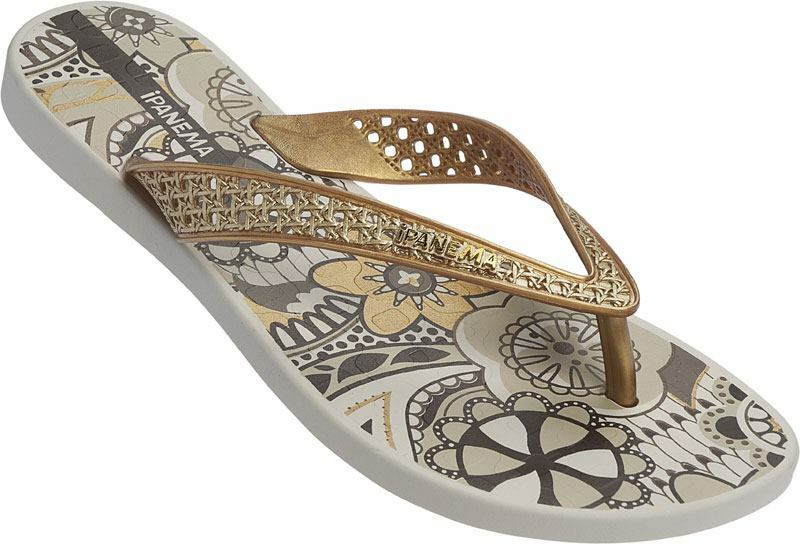 Oriental prints were the main inspiration for this style. Various prints compromise the soles of Ipanema Sem Igual. This is the collection made for the teen universe! Mix of 7 different prints inspired by a mania for collecting and trading shoes creating new combinations. 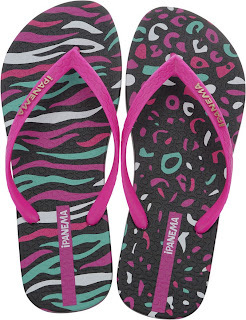 Highlights for the main function of the trend icons: animal print, owl, hearts, fruits & lips. 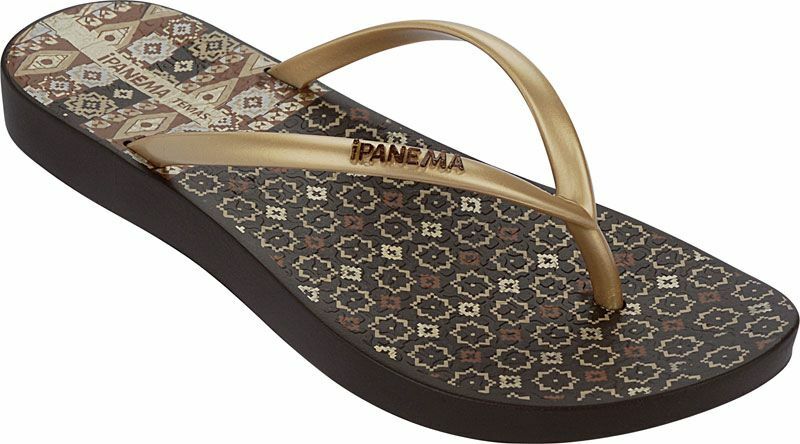 For more latest collection of your favorite flip flops visit Ipanema Philippines. And grab one now at your nearest Bambu store. Complete your Summer Get Up at Bambu store! !